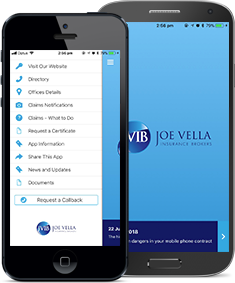 JVIB arrange a wide variety of insurances for all kinds of specialist businesses, professions and large industrial operations. These insurances generally require a more customised policy as the risk exposures can be far greater than a simple policy will cover. For example, an engineer may need professional indemnity, a goods manufacturer may want product tamper insurance or a trade credit policy. If you own or operate a large industrial or commercial property, or perhaps operate in a specialist industry, it may be necessary to take out a more extensive insurance product to protect your business operation. To help give you more of an idea about what sections are available, please click the below attachment to read the full list of commercial insurance classes available to protect your assets. If you require further information or wish to obtain a business quote including any of the listed insurance classes, please click here to arrange a meeting with one of our friendly and experienced broking team. JVIB, helping you do “Business Without Boundaries”.